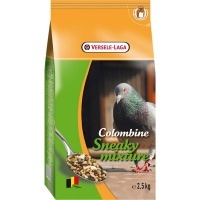 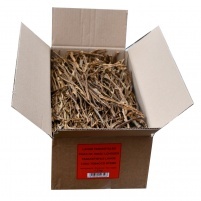 The finest conditioning & trapping mix for pigeons. 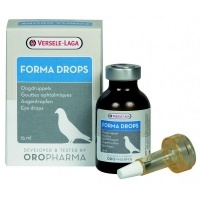 Versele Laga Forma Drops are soothing eye drops which are ideal for checking the respiratory tract. 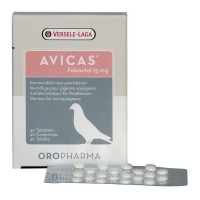 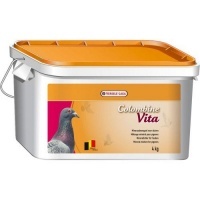 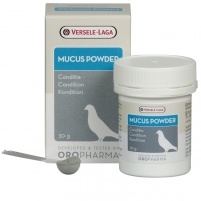 A natural and safe fitness booster for pigeons. 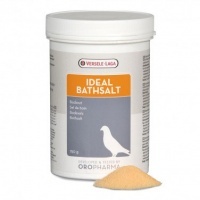 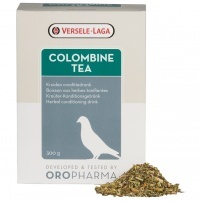 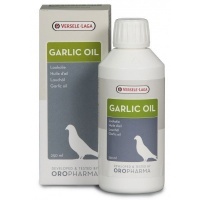 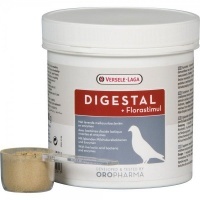 Promotes the digestion and helps to prevent respiratory problems.